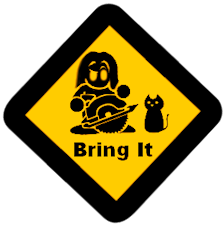 Because I think Ghibli closing down is a good thing. 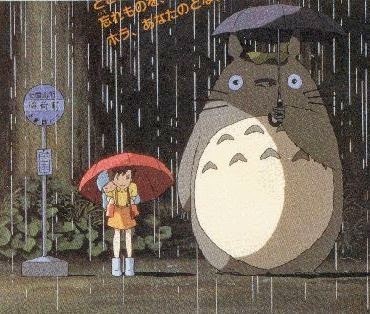 Now, first, let me make this perfectly clear: Studio Ghibli is great at what it does. The problem is that a lot of people don’t really want to accept the next part of that: What Studio Ghibli does is make Hayao Miyazaki and Isao Takahata movies. It’s not like that’s trivializing the idea of Ghibli, that’s just identifying the idea of Ghibli. Founded in the mid-80s, Studio Ghibli was a team up of two talented animation directors and their producer friend to simply make the movies they wanted to make. Which is to say – a little strange. So when Miyazaki started to talk about his eventual retirement, people panicked about the potential future of Studio Ghibli as he was the workhorse of the studio. It makes sense, out of the 20 theatrical films Ghibli has produced, 12 of those have had Hayao Miyazaki at the helm. Of the remaining eight, five of those were by the co-founder Isao Takahata. That means of all the work Ghibli has ever done, only three were ever made by anyone except the founders. Those three were, by most accounts, not successful. When asked about the future of the studio, Miyazaki’s reaction has been pointing in one direction for several years now. In fact, one could even say he was zen about the whole situation during most interviews. As of four years ago, Hayao made it clear that if no other director with a vision were there to take the torch when it was time for him to pass it, the plan was that the studio would fold and restructure into a small team of people there for copyright management. According to him, that option had been discussed for years like some sort of end-of-life plan for the studio. 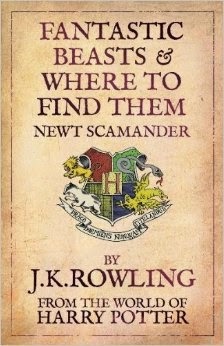 So the hunt for a new visionary director was on for a long time. As of six years ago, the buzz was that the guy who could be stepping up to take Miyazaki’s role was…Miyazaki – Gorō Miyazaki. Most reviews said that it wasn’t “bad”, it was still beautifully animated as all Ghibli films are, it just lacked something special about it. Miyazaki films have always been famous for this special quality to them, that little spark that draws you into these fantastic worlds. Hayao had been chasing for the rights needed to make Tales of Earthsea for many years, convinced that it was the kind of story that would fit well with his style and the style of Ghibli. But when the rights were signed over to the studio finally he decided to hand it to his son, an obvious attempt to test the next generation. But here’s the problem, Gorō never wanted that torch. 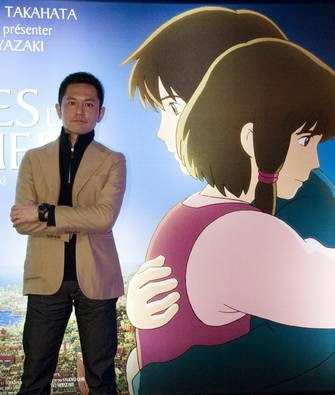 For years he had been described as “reluctant” by insiders (and outsiders) who were watching to see how the next Miyazaki would respond to his father’s legacy. In fact, the man was so against following his father’s footsteps that he actually went into landscaping of all things. 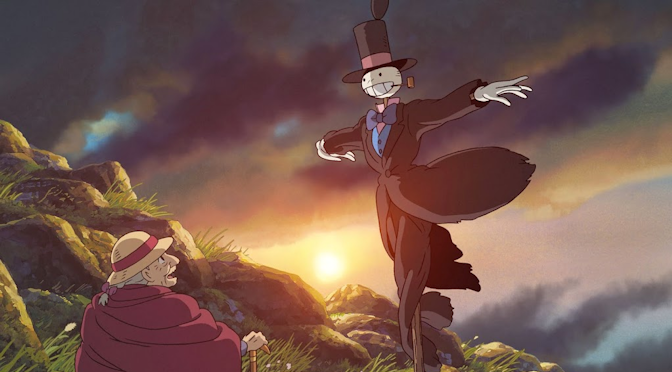 Picture that for a moment – your father is one of the most famous animation directors to have ever lived, a master of the art form, and you decide to become a glorified gardener. These are not the actions of someone who was going to knock that one out of the park. Gorō don’t care. Gorō go home, plant azaleas. So the next director probably isn’t on the horizon and the studio has been considering shutting down for years. 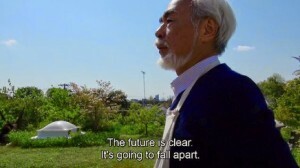 The future of Ghibli looks bleak because “Ghibli” and “Miyazaki” are inseparable and Miyazaki is not immortal. 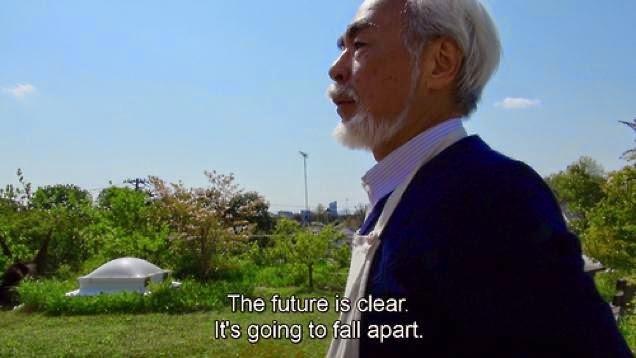 And Miyazaki, the man who drove this thing for so long, has reacted to the concept of Ghibli closing down with that zen I spoke of earlier. 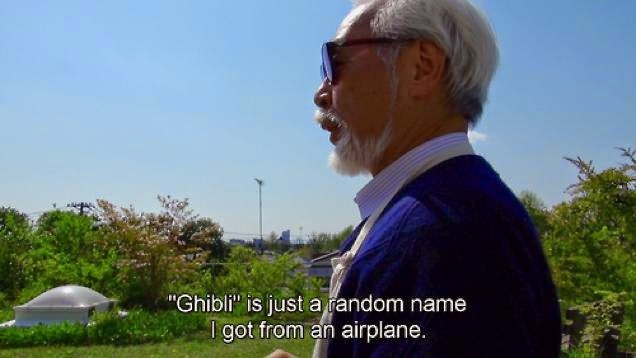 And he’s right, Miyazaki is completely right, “Ghibli” is just a name. For everything you’ve ever loved about their films, that was the act of one man’s vision being carried out by a talented team of people working under him. 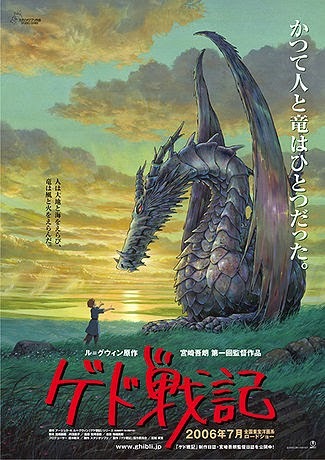 Were Ghibli to fold tomorrow (and it just might), then what you would see end is the name on the films. 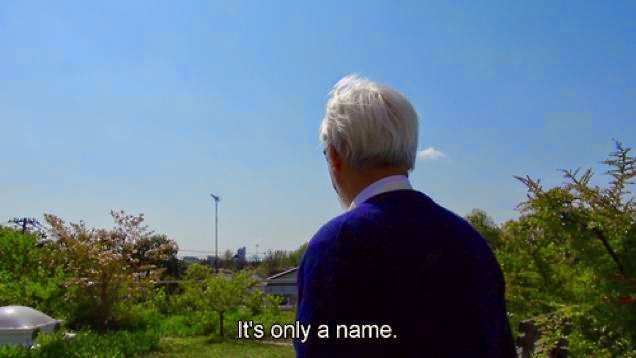 Miyazaki is already walking away, you were never going to see another Miyazaki film. The most merciful thing is to not force that talented team of people to try to live up to the legacy of a man hiding under the legacy of a studio. No matter how good future Ghibli films may be (or have been), they will always be compared to Miyazaki films before they can be judged on their own merits. The truly merciful thing is to let those people do what appears to be happening already: move on and carry what they’ve learned to everyone else. Hayao has said many times before that the current anime industry is moving in the wrong direction with the newest crop of animators working from what they’ve seen in anime rather than what they’ve seen in the world. But now, a whole studio of people who have worked for, with and under a visionary director may actually be released into the rest of the industry. It may very well be that, as the name dies, the spirit of Ghibli will spread and grow. 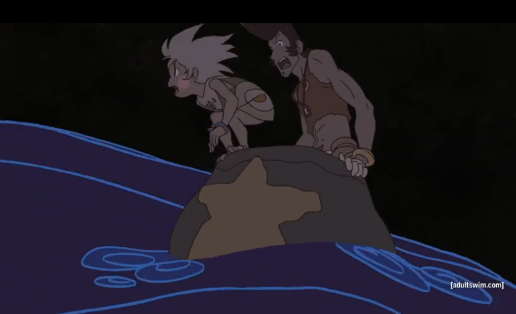 So I became curious, did another team work on Dandy that week? Looking into it I found that the episode’s director, writer, animation supervisor and storyboard artist were all one guy: Kiyotaka Oshiyama. 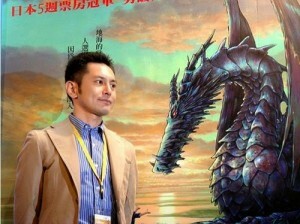 I’d never heard the name before, so I decided to take a look at his imdb and found that he’d worked for Ghibli. More than that, he worked on Miyazaki’s last film The Wind Rises. We’d literally seen Ghibli’s style touch another studio because one of Ghibli’s animators had stepped in to work with them. If the studio closes, that’s going to happen a lot more often. Welcome to the world of Miyazaki. Previous PostAlternative Mythologies (detour): Berbers – They’re EverywhereNext PostWTF Wednesdays: Live Action Dumbo? !